Dino Pacella has built his brand across LinkedIn to over 35,000 followers by using his own personalized practical strategies and now wants to help others do the same. He created Ubervation which brings you inspiration, education and motivation on a subscription basis to members through video content twice a week. Content ranges from tips on personal branding, sales, service, life hacks and business development. 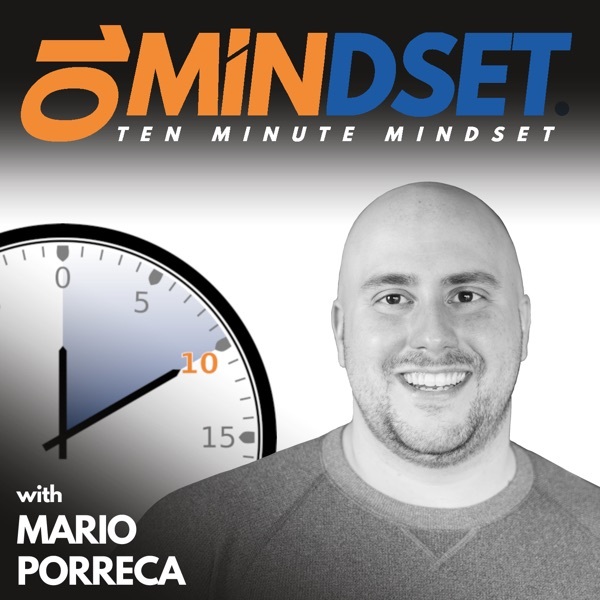 Dino joined Mario on 10 Minute Mindset to talk about personal branding, what makes a strong personal brand, what a personal brand really is, and how to develop your personal brand in a powerful, authentic, and vulnerable way. Connect with Dino online at DinoPacella.com and follow him on Facebook, LinkedIn, Instagram, and Twitter.